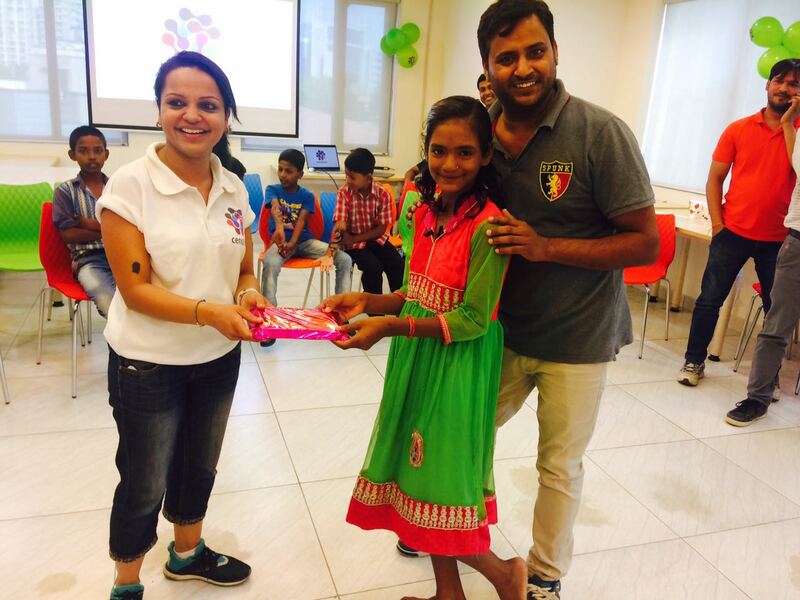 Censhare Gurgaon India office invited our students for office visit as a part of their CSR event. Students from centre 48 Gurgaon participated in the event. The visit was managed and organised by DoaR Volunteers Madhu, Richa and Kartik who are also the mentors of the students at the same centre. Censhare CSR team managed to engage their staff in the event which made it interesting for the students who participated. The visit started with the magic show and followed by the office visit. 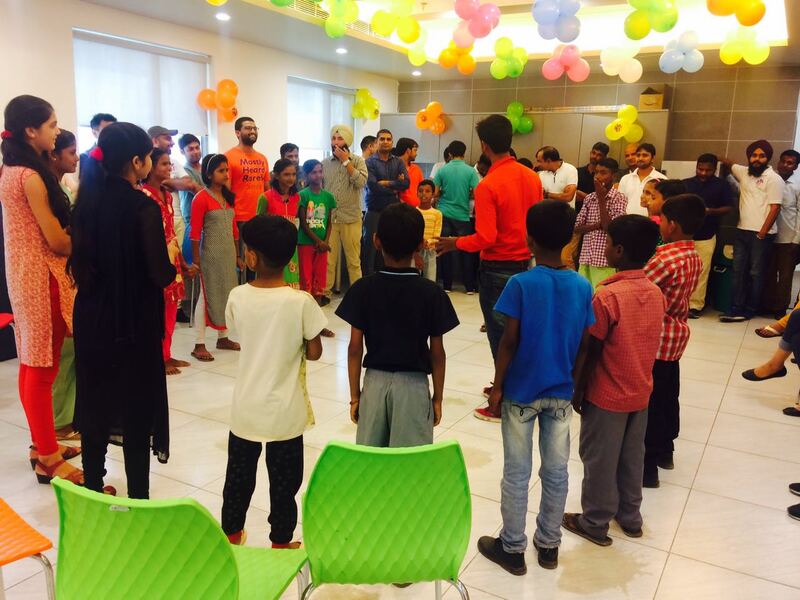 20 students and 3 volunteers from DoaR attended the event which was held in the Censhare office in Gurgaon.